I'm working on a few more posts to get you as excited as I am about these amazing products from Younique! 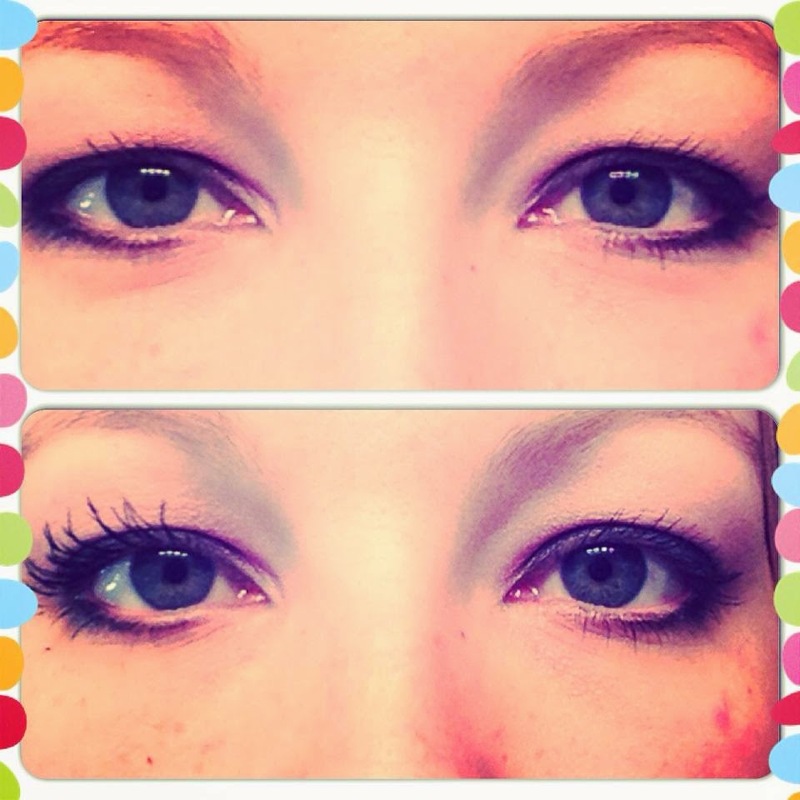 In the meantime, I'm going to share some before/after shots of just how fabulous these lashes look! If you missed it, check out this post! I've been helping out my friend Stephanie with her new business, and I'm happy to report that she's been having amazing response to the company and products that she is representing! 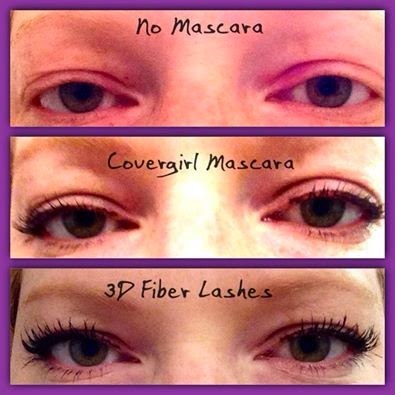 The 3D Fiber Lashes are absolutely amazing! These lashes will replace the fakes in your life! And I've been wearing mine everyday, you decide what kind of a look to wear by using more or less! Here are a few shots to show you just how crazy these lashes are! 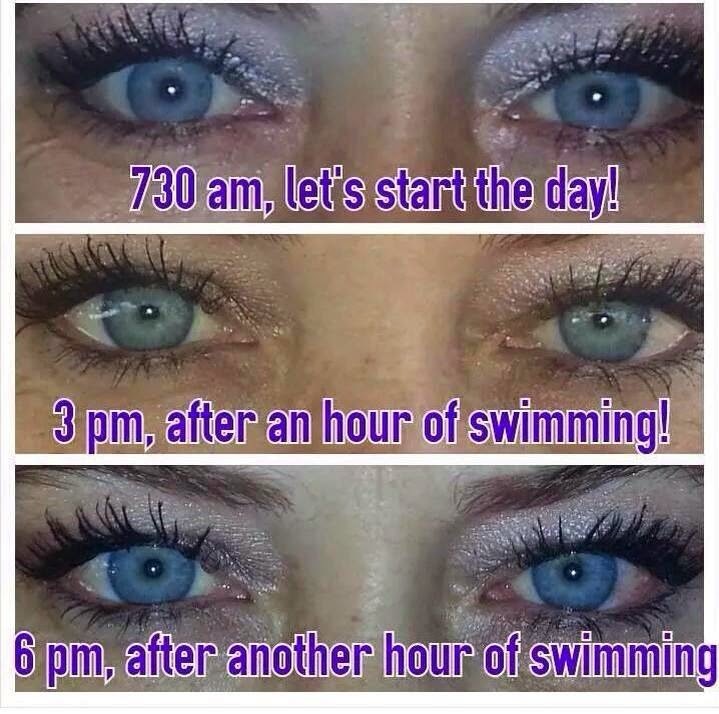 This bottom photo shows me with regular mascara on the top, and then the bottom shows just the left side done with the 3D Fiber Lashes. 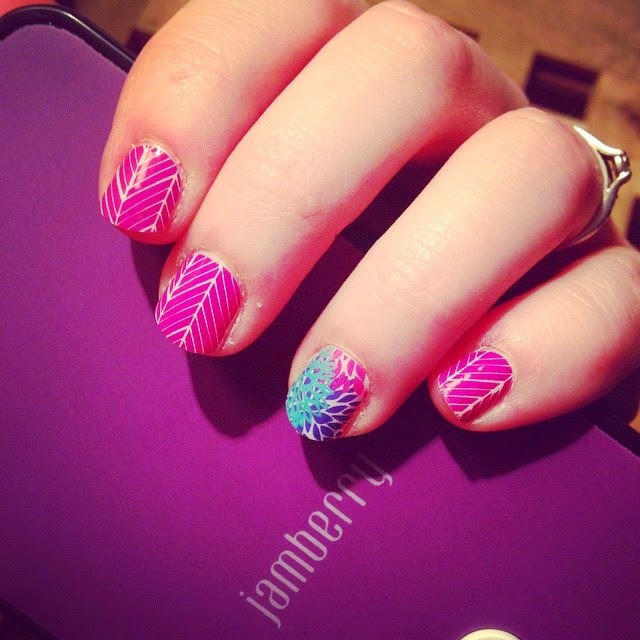 Here is a link to my online party that's going on right now! 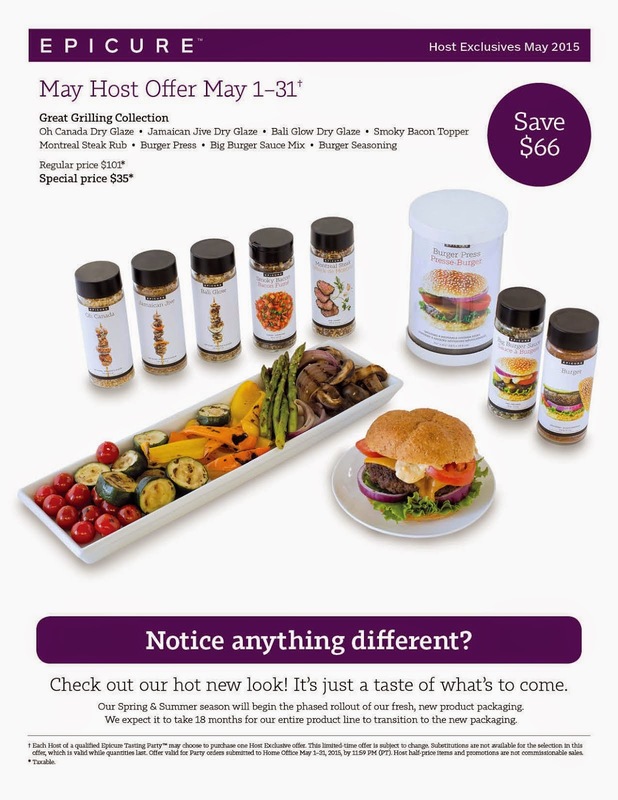 You're going to love these products! Please check out Stephanie's Facebook page and give her a like!